The NPRS are pleased to announce that we have adopted, on behalf of the membership, one of APOPO’s newest recruits, HeroRAT Shuri. Shuri has recently completed her Apopo mine detection training and will be working in Angola, which is one of the world’s countries most affected by landmines. According to APOPO, Shuri has a cheeky personality and is much loved by staff. She will be part of a team of pouched rats and their handlers who together save many lives. We look forward to seeing her progress. 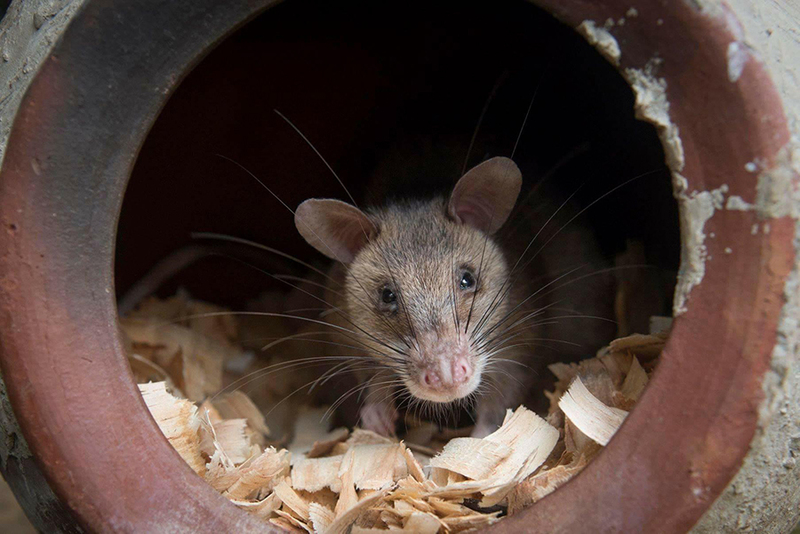 You can learn more about APOPO and the HeroRATs, adopt your own HeroRAT or make a donation here on their website. Or keep up with what’s happening by following the HeroRATs Facebook Page.